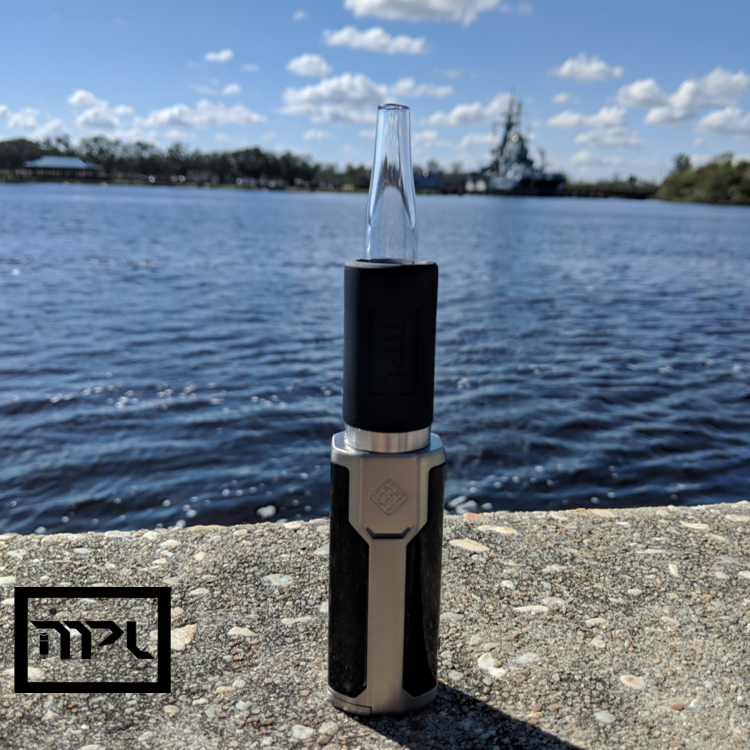 StemPod Si is a low cost alternative to our flagship product StemPod. The Si exchanges the all stainless steel body of the original for a combination of silicone and stainless steel. This means we can offer the essentials of the StemPod experience in a low cost package that will keep you vaping for years to come!